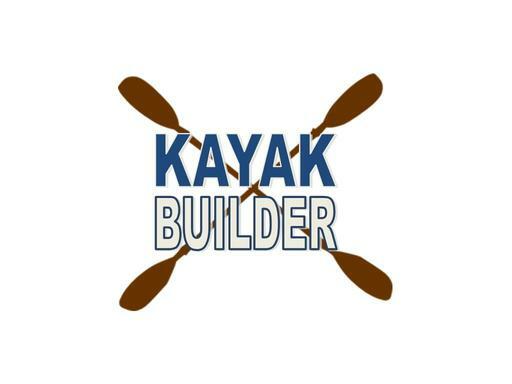 KayakBuilder.com is an aged domain (1999) that is perfect domain name for the authority on Kayak building. Whether a small, independent manufacturer or kayak powerhouse, KayakBuilder.com is the name that will let the world know that when it comes to kayaks, you are the guru! Own it today and ensure that your brand and product stays afloat for years to come!